Recently launched its long awaited bullet proof clothing designed for everyday dress; T-shirts, Undershirts, leather jacket and suits. Depending on the client, orders can be customized to attain deserve level of protection. This body armor combines most advance Spectra based UHMWPE, NIJ Threat Level IIIA Bullet Resistant Material similar to what is used by the US Army combined with Japanese advanced technology to produce light-weight. Attires capable of stopping bullets up to and including .22SR, .22LR, .25, .32, .38, .380, .357 Magnum, .40 cal., 9mm FMJ, .45 Cal. and .44 Magnum. These new bulletproof vests are thinner, lighter, flexible and comfortable because of its superior dynamic mechanical properties which make it more superior than the regular bulky bullet proof vest. They also rigorously tested and meet all NIJ standards. 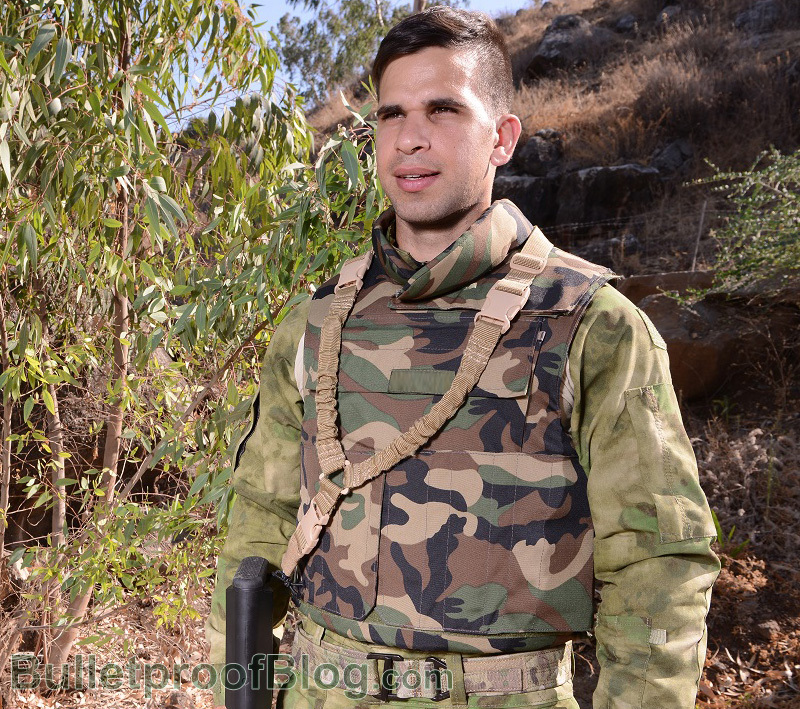 Today many bulletproof vest manufacturers become a household name amongst celebrities and politicians because the products provide reliable safety level and also discrete. Bulletproof jacket also become popular as they are very discreet with clients.